Today has been really exiting for the new film by myself and Coe Doulas. It was uploaded to current.tv yesturday and climbed to the #2 film in less than 24 hours. 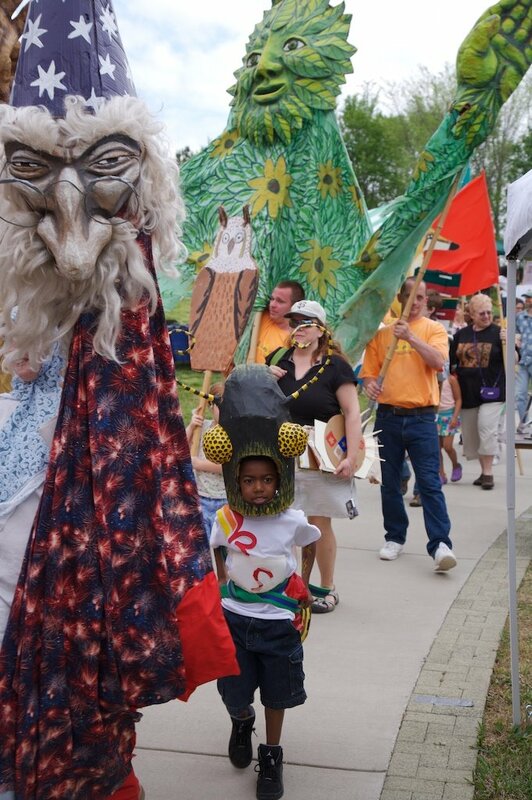 Coe and I have had a great time putting this short film “Paperhand Puppet Intervention, Activists in Their Community“together. We had help from Christian Parsons and Carolyn de Berry in making the project happen. We first talked to Donovan at Paperhand in the winter, so it has taken almost 8 months to get this completed. Thanks to Jan Burger and Donovan Zimmerman at Paperhand Puppet Intervention for having us in their studio and for talking about the experiences. They have a great show in progress now please support these guys. Also thank you to everyone who has voted our film up in the current.tv count. 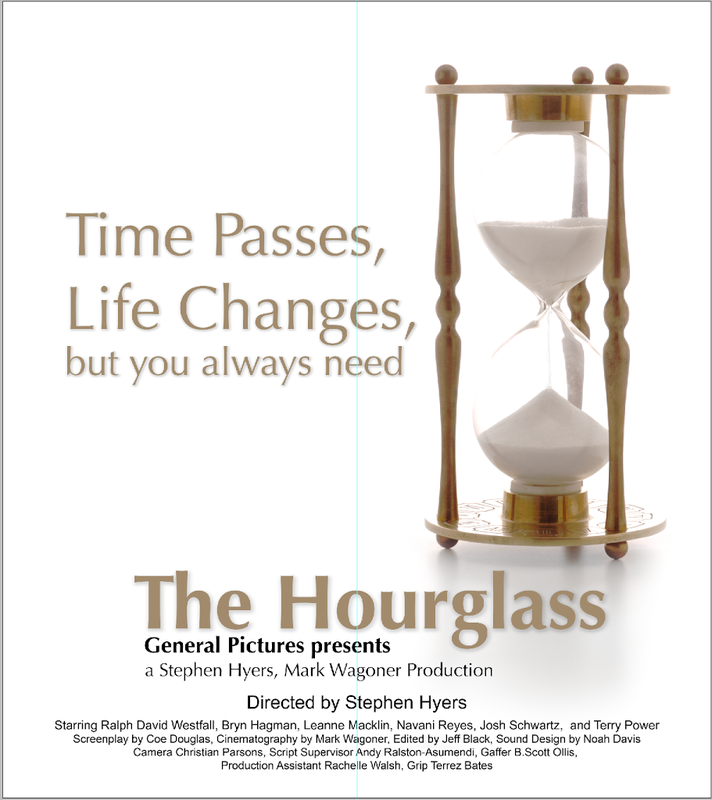 Our Film “The Hourglass” won an award for best Art Direction. As I said before we had a great team and everyone worked really hard. The shoot day was long and very hot, then came the edit. We were ahead on our edit plan and went home to sleep. A great time was had by all. 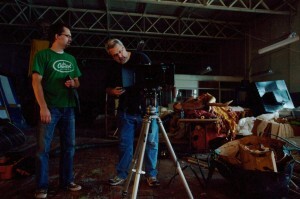 I do wish we had not been to busy to shoot production stills. This is the trailer for a new film in production from Mark Wagoner Productions and Monk Meat Media. 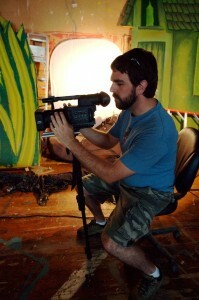 the screenplay is by Coe Douglas and it is directed by Mark Wagoner. It is the story of …well, wait and see! This is a short piece I produced with pottery from my collection for Ben Owen. I am a big fan of his work and have pieces at home and at the studio to find out more about Ben go to his website. One afternoon in May I stepped out of the studio and a heavy cloud cover start rolling in from the southeast. I knew then that the shoot for our movie “Camelback Bridge” had to be cancelled. Now with a free afternoon I thought I would go downtown and shoot a time-lapse of the clouds. This is the outcome. We just finished doing the 48 Hour Film Project. 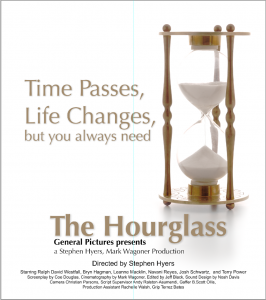 It was 2 long days of writing, shooting and editing, we did a film titled ” The Hourglass”. 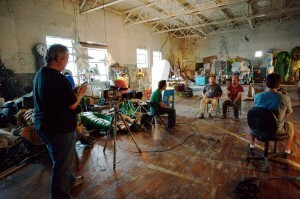 We had a great crew and cast plus we got our film in on time. Our team is called General Pictures and this is the 5th year they have entered, my 3rd year serving as Director of Photography. Check back to see the film after it plays in the festival on June 28th. 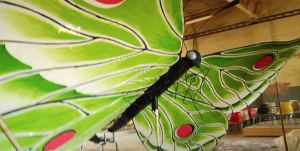 We continued production today on a short documentary on Paperhand Puppet Intervention. 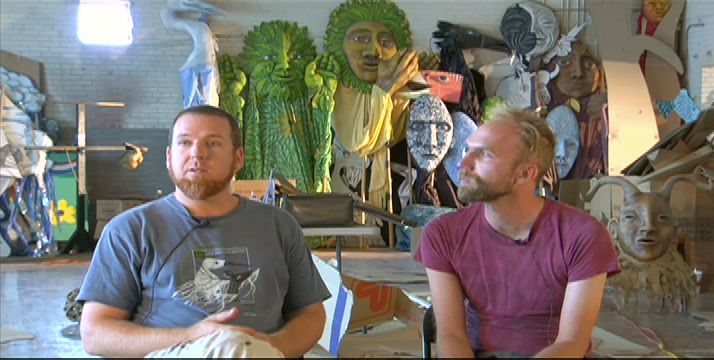 Artists Donovan Zimmermen and Jan Burger create very cool and often very large puppets. For 10 years they have been using collected stuff and corn starch to build these constructions. 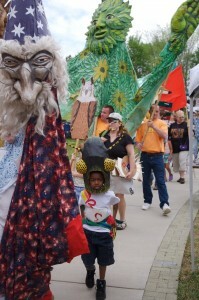 They bring them to life by creating plays and art events based on environmental, social, and political themes. 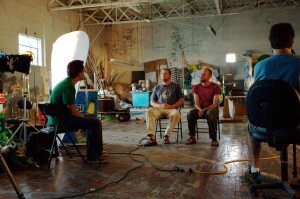 Coe Douglas and I are co-producing a short film on Jan and Donovan and their work. Today we shot the main interview and B-roll footage with the help of Christian Parsons, 2nd camera, and Carolyn Deberry, production manager. It was a very inspiring day in in the heart of Saxapahaw. To find out more about Paperhand visit their website. 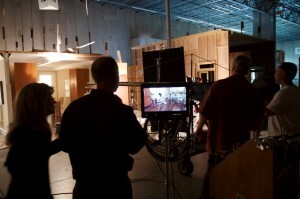 Last night (actually early this morning) we finished shooting a new commercial for Mohawk Flooring. We had a great cast of 3, crew of 23, plus 5 dogs for a 9 hour shoot. We shot a large beautiful set with 2 rooms and then converted the set. 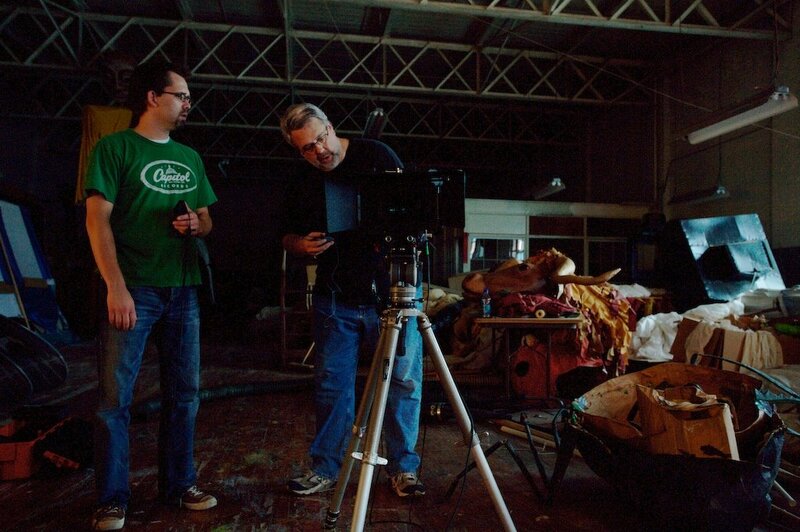 The shoot was done with a Varicam on a Jimmy Jib built at 18 feet. The dogs added so much life and action to the look and feel and gave the actors great action to play off of, thanks to Bonnie and friends. Everyone worked really hard through the night to make this project look it’s best. 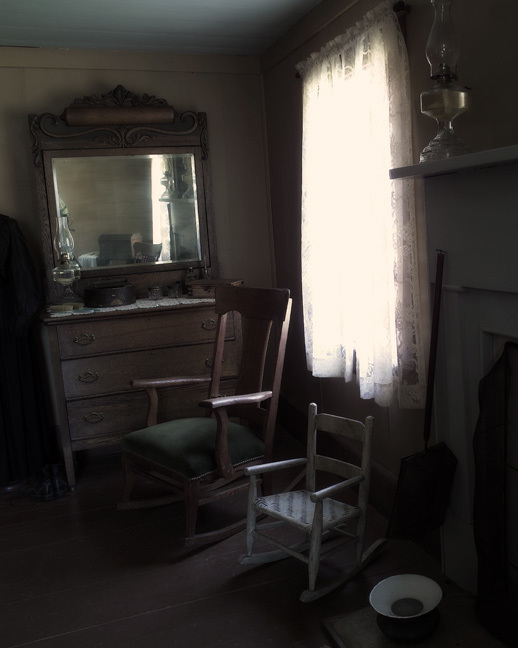 Here are a few excellent production shots by our trusty RCC intern Carolyn. 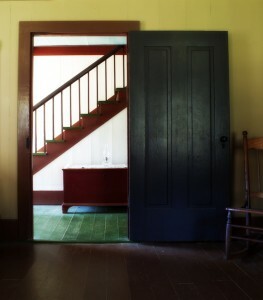 This is a nice place for a day visit and a chance to see a what an early 20-th century working farm was like. 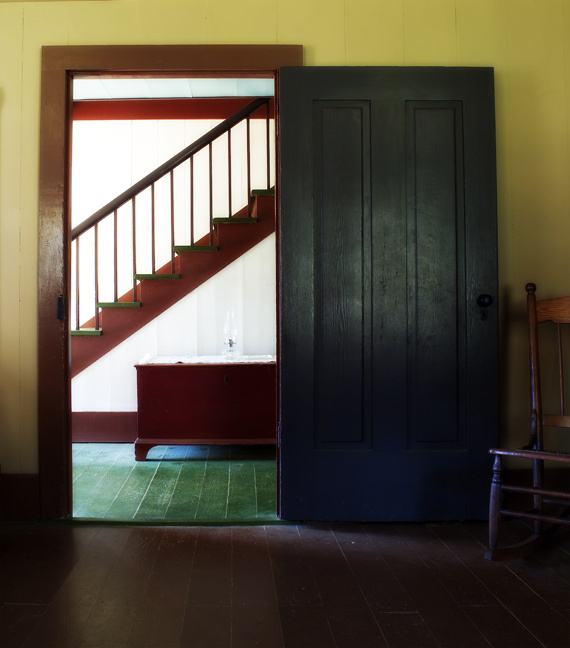 I always like these photos from inside the house I am drawn to the simplicity of the setting. Visit there web site to learn more. The site is off of Highway 52 south of Mt. Airy NC. 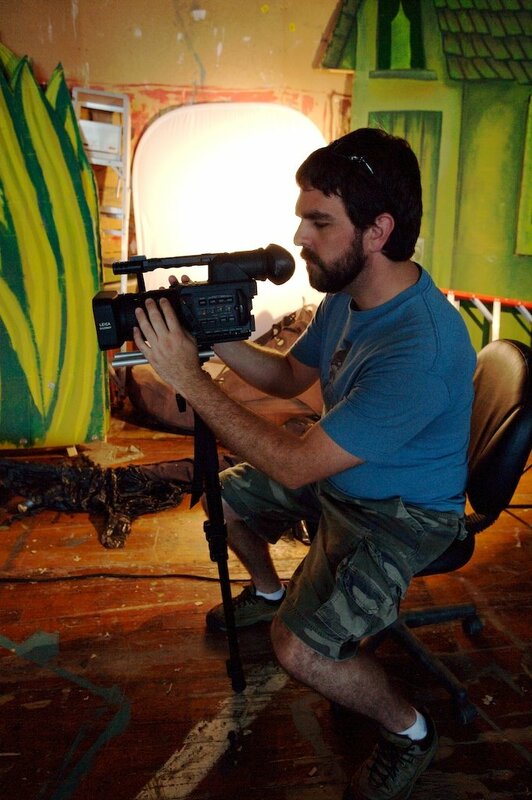 We currently have a few projects going for currentTV.com , stories in production include a story on a group that uses puppets for community activism. I have also just finished shooting new still photos for the College Foundation of NC as well as UNCG. We are also starting to plan for the 48hour Film Project, always crazy fun and crazy tiring.